The Discovery Weekend offers a comprehensive free Schedule of Events for all of its visitors. 2018 Schedule of Events – 2019 coming soon ! 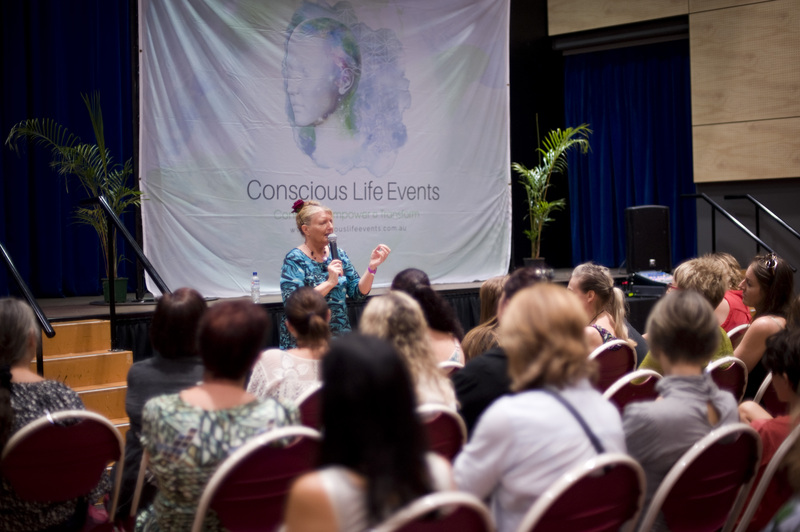 Seminars on a variety of health, wellbeing, Spiritual and metaphysical topics, delivered by experts in their chosen field . 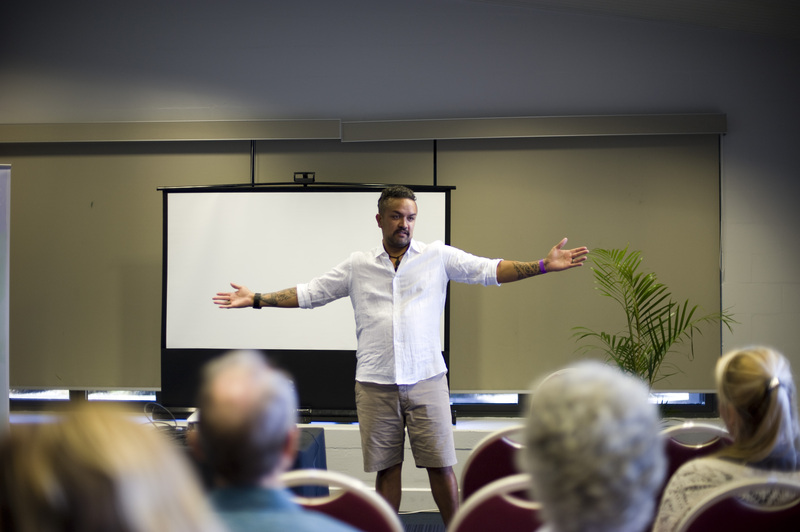 These seminars will give audience members the opportunity to ask questions and gain further knowledge and wisdom on a particular subject of interest. Join in some of the wonderful meditations & healing sessions that will be on offer over the weekend all offering something different. 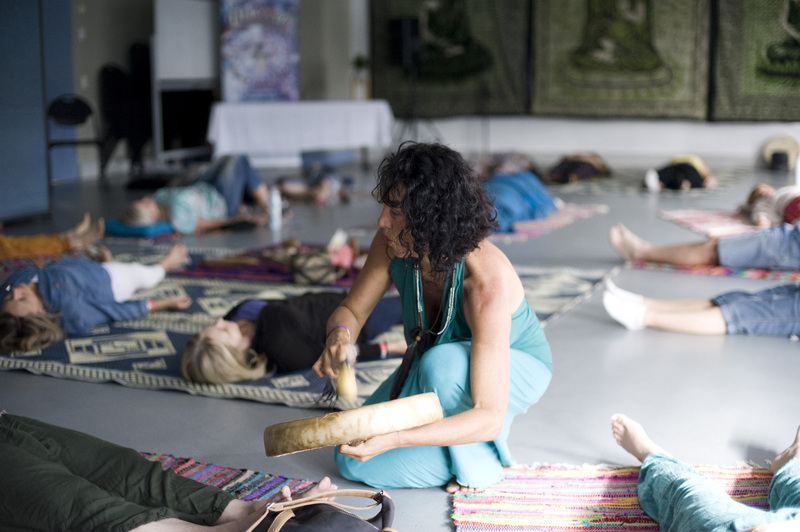 Crystal Bowl Healings, Sound immersions, Guided meditations + many more these are open to everyone whether you are a beginner or experienced all groups and classes cater for all levels! 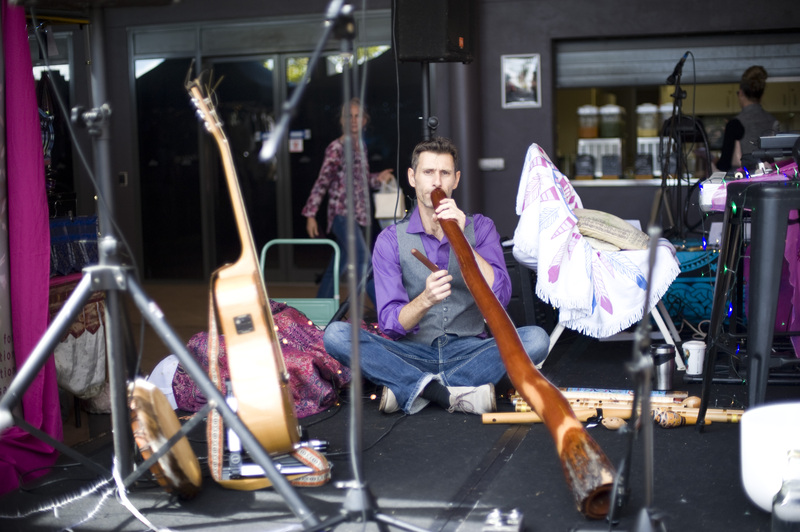 Lift your soul and spirit as you enjoy the wonderful performances of sacred and conscious music, with some amazing & talented artists, instrumentalists, divine vibrational and sound healings. 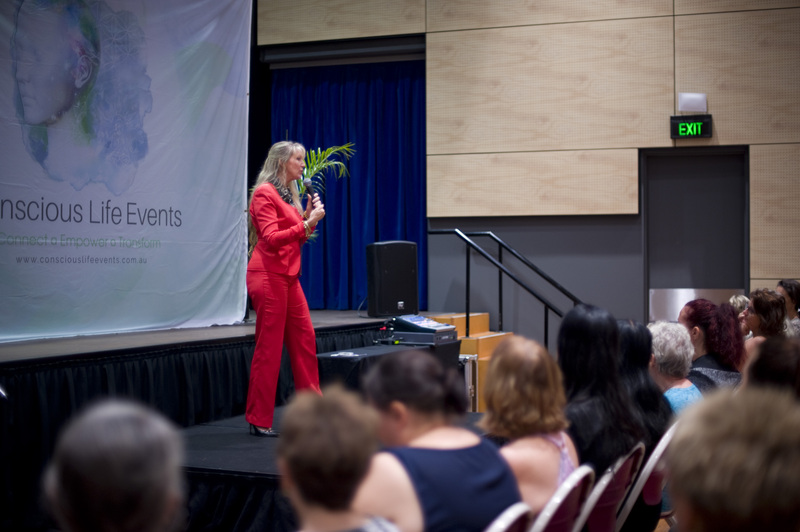 This 2 day event will see more than 75 conscious exhibitors from The SE Qld region as well as N.NSW. 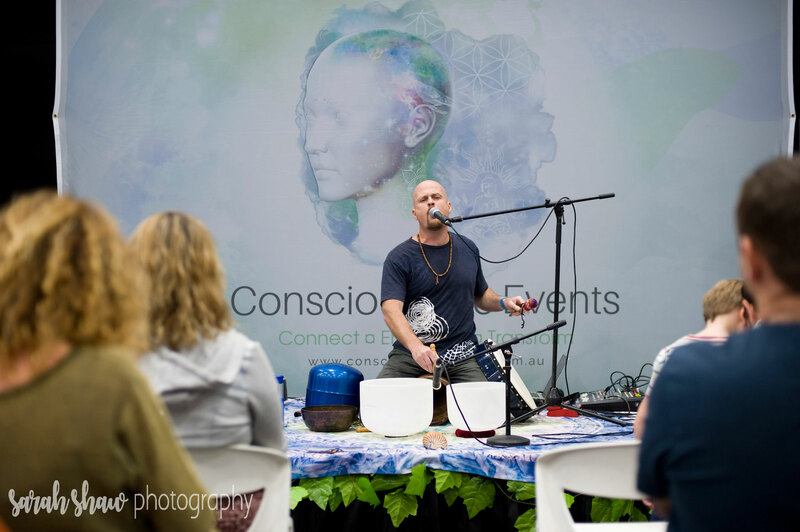 Exhibitors will range from offering services & therapies to selling products that all promote all aspects of health wellbeing and spirituality. Also Featuring many of the state’s most acclaimed and accomplished psychics to help guide you and offer clarity.